Surprise! 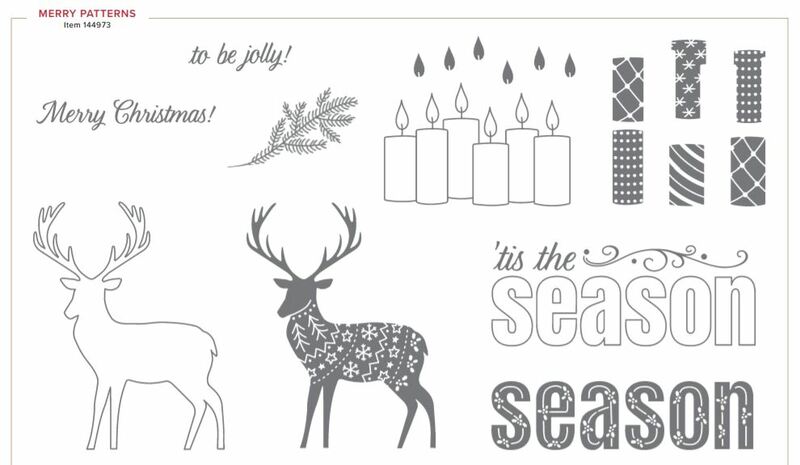 For a strictly limited time, you are able to get the Merry Patterns Stamp Set for FREE when you place a qualifying order of $450. If your wish list is huge, or you have a few friends wanting to put in together, then now might be the time to place your order. 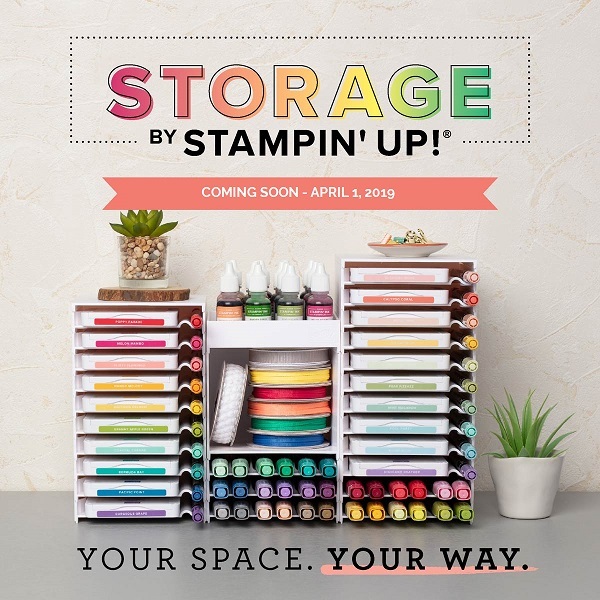 Simply place an order of $450 (in one transaction) and you will receive this exclusive stamp set, in addition to the fabulous Stampin’ Rewards you would qualify for with an order of this size. This promotion ends at 11:50 PM (AEDT) on 31 October, 2017.